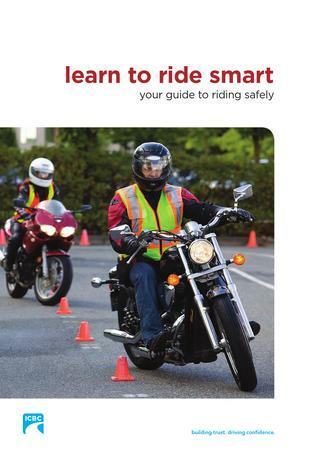 After studying the ICBC Learn To Ride Smart manual, you can prepare for your upcoming knowledge test by taking a practice test. The practice test is great tool to prepare you for the written part of the Learners license. CLICK HERE to begin ICBC's signs test.